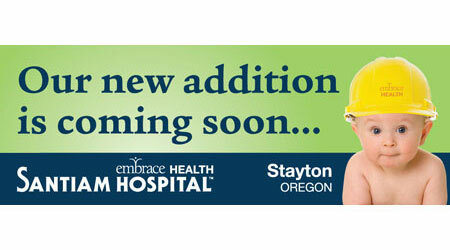 OMAC Advertising located in Portland and greater Northern Willamette Valley. OMAC Advertising can help get your message out. 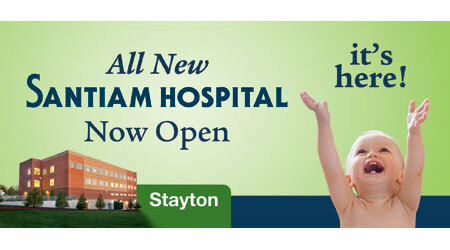 We offers a variety of professionally crafted billboards to convey your marketing message to the public. With outdoor advertising upping the stakes and becoming increasingly more competitive, it’s important to know how to make your advertising dollar count. A boring billboard will be ignored. A smart billboard will grab the attention and leave a lasting impression. Call us today to discuss your advertising needs.